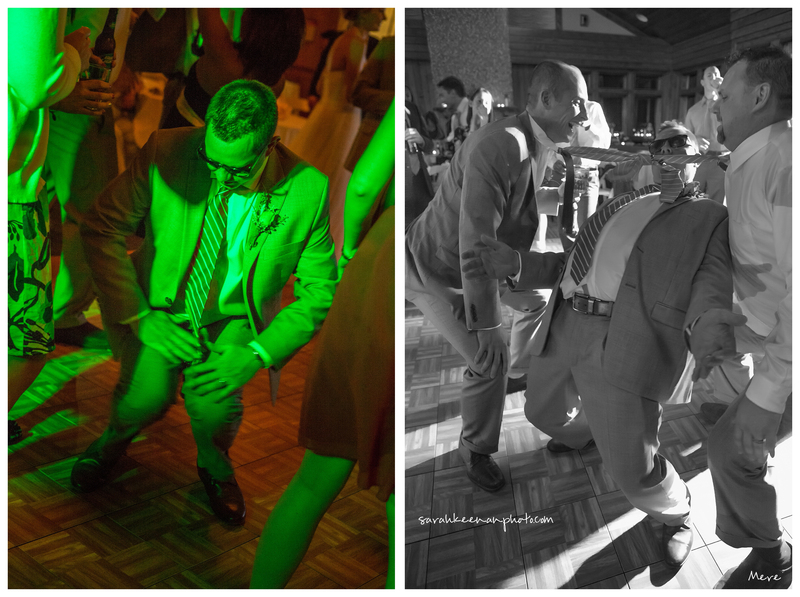 Thank you Sarah Keenan Photography for the lovely pictures. 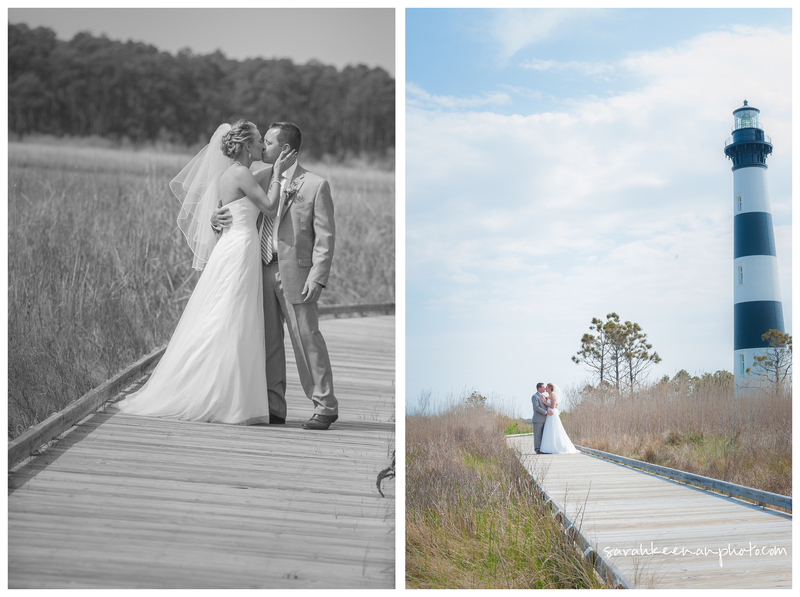 Thank you Sarah and Andy for allowing me to be a part of your wedding. I had a blast working together. 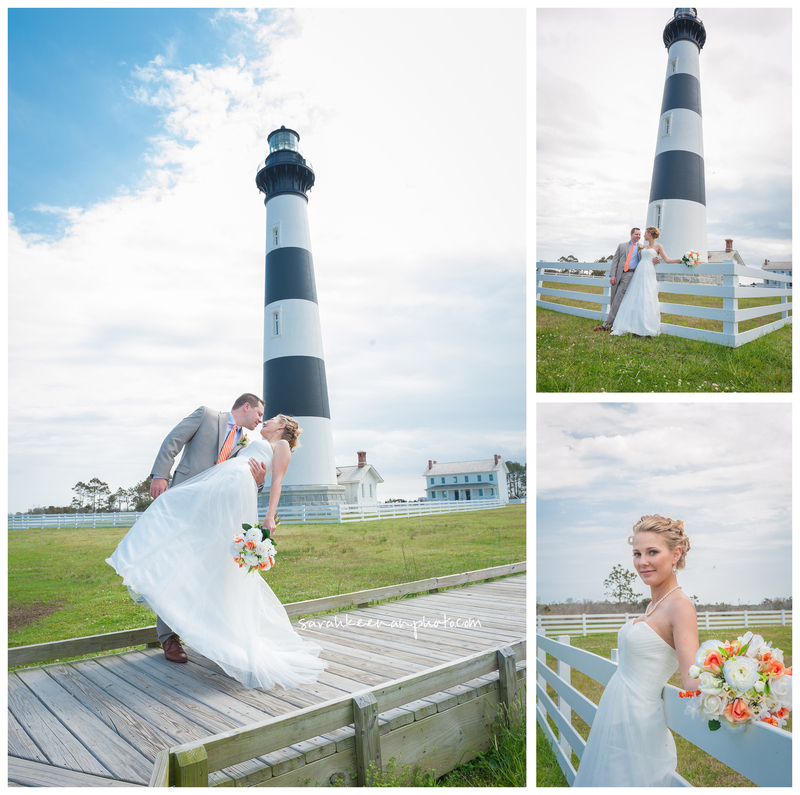 Bodie Island Lighthouse provided the beautiful backdrop for the first look pictures and Jennette's Pier was the perfect spot for the wedding and reception.